Based in the Netherlands, Mulder Design offers superb exterior styling, naval architecture and engineering for memorable motoryachts. 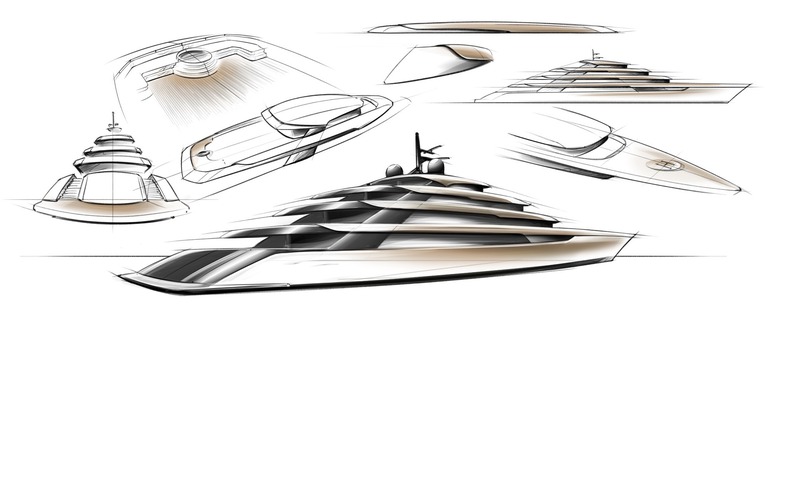 We cover the full range of services from initial concept design to final sea trials and beyond. We are proud that around 1,000 of our designs have been built over the past 40 years, making Mulder Design a fantastic first port of call for a yacht which truly reflects your tastes. It’s our pleasure to introduce you to our studio Mulder Design, which was founded by Frank Mulder in 1979. 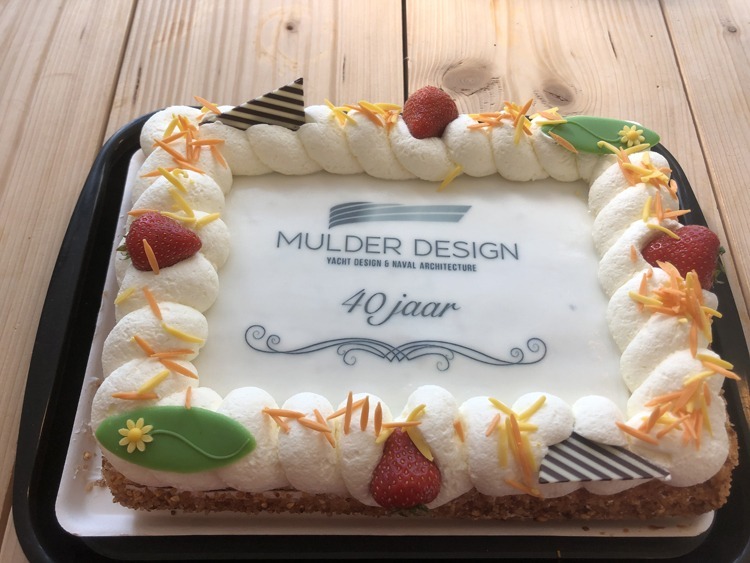 Bas Mulder joined the company in 2000, and the two have worked in close partnership ever since – along with a first-class team of design specialists, naval architects and engineers. Mulder Design revolves around more than the Mulder family alone! 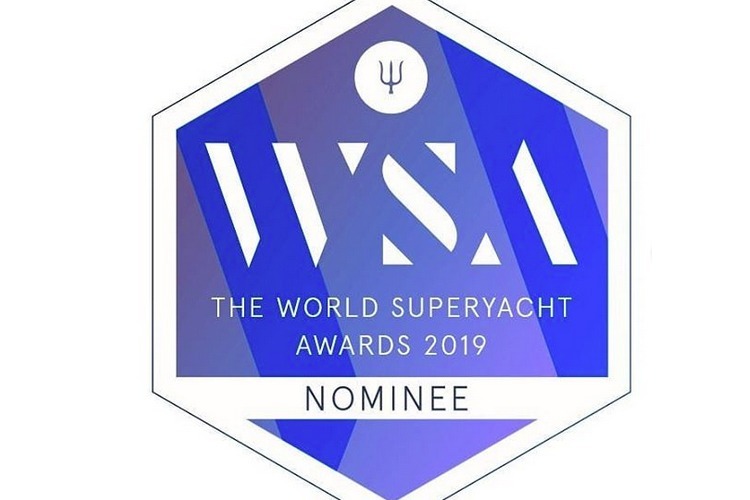 We are proud to have built up an exceptionally strong team of specialists from across the disciplines of design, naval architects and engineering. The ideal mix of past experience and forward-thinking enthusiasm allows us to cater for all client tastes and requests. We look forward to meeting you in person!